This creaky horror pot-boiler echoing the silent The Cat and the Canary (1927) suffers from stagey playing and some horrendous racism for good measure. It was produced by Mayfair Pictures Corporation, a name that conjures up all the sophistication that the film doesn’t, a Los Angeles mini studio belonging to sound engineer Ralph M. Like who channelled his technical crew salary and income from leasing out the studio space into forming the production company. 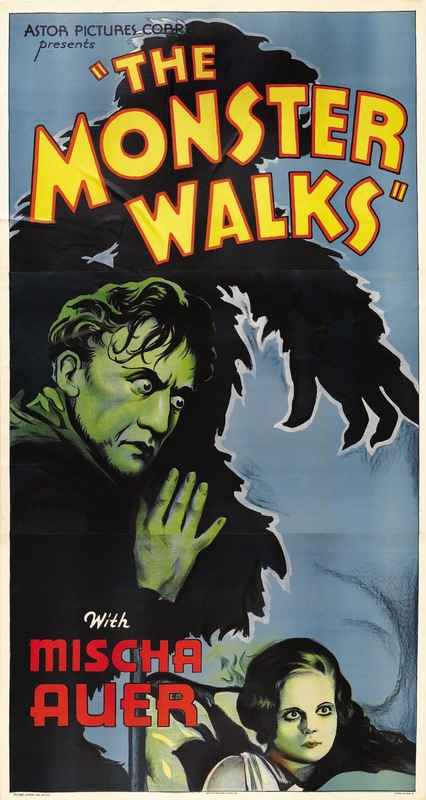 The Monster Walks was part of an eleven film output Mayfair made between 1931-32, all usually made to a format of being studio-bound and lasting roughly one hour. Directed by Frank Strayer, the plot is the familiar one of the young innocent heir to a fortune, Ruth Earlton, who sleeps over in the family house and is thus targeted by unknown plotters keen to take the inheritance for themselves by any means necessary. In a stormy night prologue, her father is discovered dead by his house-keeper Mrs Krug and her son ‘Hanns’. Mrs Krug is played by Martha Mattox who was in the superior The Cat and the Canary as Mammy Pleasant and here she is a dead-ringer for the frostily devious Frau Blucher in Mel Brooks’ Young Frankenstein. She has a habit of reciting portentous lines…portentously - describing Mr Earlton’s death: ‘Yes’. (Pause. Looks away meaningfully). ‘It was very sudden’. To be fair, as with the foul play of the plot she’s not the only suspect accused of this crime. Russian-American Mischa Auer as Hanns is a tall, eccentrically dark presence, the actor managing to distinguish himself later in his career with an Academy Award nomination in 1938 for My Man Godfrey. We are shown none too subtly that the pair are angling for some great reward from the will. Mrs Krug quells his impatience: “Wait until the will is read. We may be rich”. This functional splat of dialogue is typical of Robert Ellis’s script. Ruth Earlton (Vera Reynolds) arrives with her fiancé Dr Ted Carver played by Rex Lease. Ruth is terrified before she even sits down to hear the will, namely because her father kept an intimidating animal companion called Yogi who freely roamed the house during her childhood. Yogi is not a bear but a chimpanzee; the script valiantly attempts to confuse us even more by referring to him as ‘an ape’. The excitable Yogi, once a victim of Earlton’s mysterious experiments, is still around but kept locked in a cage in the cellar due to being a shrieking, leaping bundle of jealousy toward Ruth, we gather. Reynolds and Lease had worked their way up through silent films and do their best with the material at hand as they slog through the thankless Scooby Doo machinations. After the will gives Ruth sole inheritance of the fortune, the Krugs seethe on hearing that Mrs Krug will only receive a $50 a month lifetime pension for her devotion to the old man. In the event of Ruth’s death, the estate will go to the kindly wheelchair-bound paraplegic Uncle Robert who is clearly a saint, above grubby suspicion. As Ruth prepares for bed, a painting tilts to the side, permitting a peephole for someone to spy upon her. 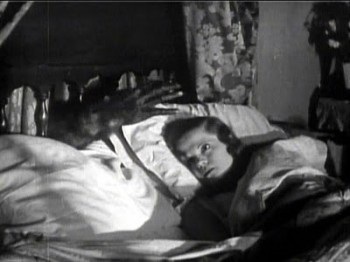 The clock strikes midnight and is snuffed out by a creeping hairy arm that proceeds to attack her through the bed-head. Ruth puts two and two together to make ‘chimp’. Lease manfully assumes the role of house detective and quizzes Hanns, who nixes the possibility of rogue monkey business, assuring him that Yogi is firmly incarcerated. At this point it’s worth mentioning that Strayer and company availed themselves of a secret weapon in the cast – one that backfires terribly – in the form of beleaguered black actor Willie Best. Although he appeared in over a hundred films, (which is an achievement admittedly) he allowed himself to be billed for a handful of them under his nickname of ‘Sleep N’Eat’. Like fellow actor Stepin Fetchit, this manipulation would earn widespread criticism by minority performers for pandering to ruinous stereotypes instead of advancement. 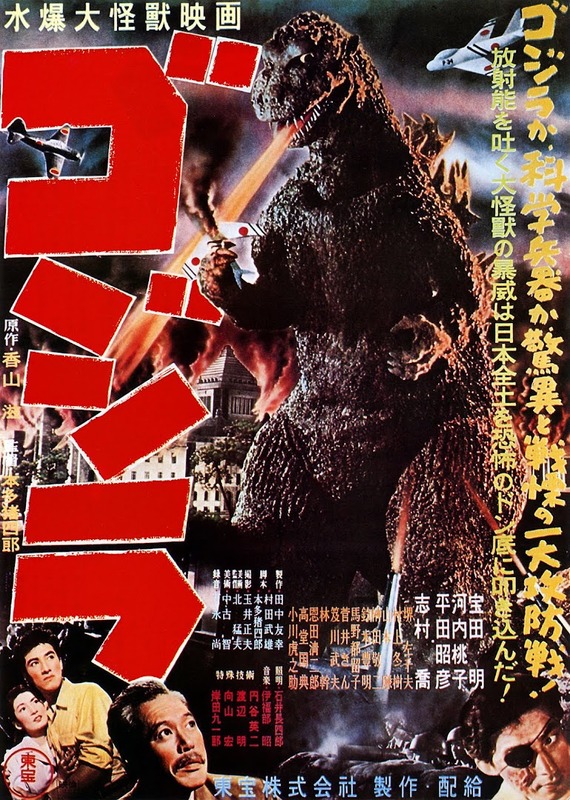 What made it worse was the atrociously racist characterisation he was saddled with in films like The Monster Walks. He is cast as Exodus, the wide-eyed, dim-bulb cowardly chauffeur to the young couple who, rather than leading his people to a promised land, gets to supply such choice expressions for whitey’s amusement as “Where the dead man at?” (and a famously appalling closing line we will come to at the end). Suddenly Cleavon Little’s Sheriff Bart appears to be documentary, not satire, in Mel Brooks’ other 1974 spoof gem Blazing Saddles, only there the black actor can mercifully subvert the stereotype. For Best, he is forced to represent it - in witless comic ‘relief’ ‘gibbering such as when he trips and thinks his foot is caught in the monkey’s mouth rather than the polar-bear rug. The plot pushes its busted-wheel jalopy further along as Ruth switches bed places with Mrs Krug unbeknownst to our clandestine connivers, earning the housekeeper a fatal visit from the hairy hand of fate. The now-intrepid Doctor decides to examine the avuncular Uncle subtly to be sure his paralysis is real without causing offense. Ten minutes from the end, the murderers blow their own cover to the audience when we discover it was Robert and Hanns colluding all along with the unfortunate Mrs Krug for the dough – and that Hanns is Robert’s son by Mrs Krug! He berates the heart-broken Hanns for killing the wrong person. Fortunately, Darwinism at least meant this film died out into the public domain as not being among the fittest to survive. Unfortunately, the final line has been preserved in notorious posterity: Exodus surveys Yogi the vigilante chimp and remarks: “Ah had a gran’pappy that looked sump’n like him – but he wasn’t as active”. Those were the days. How they must have laughed…all the way to the cross-burnings.